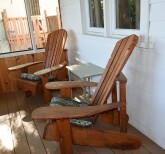 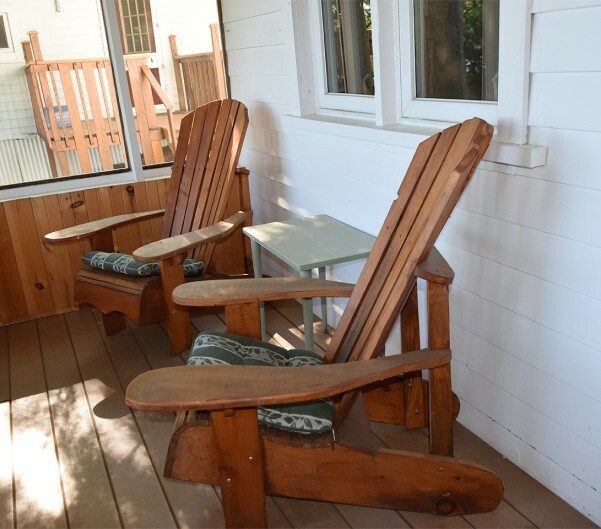 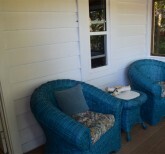 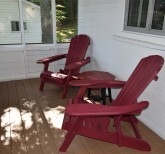 The porches and decks are a wonderful place to put your feet up and enjoy the beauty around you. 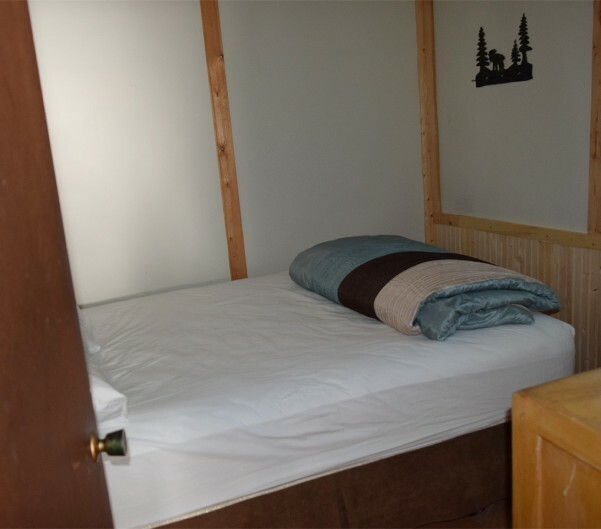 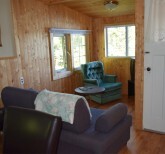 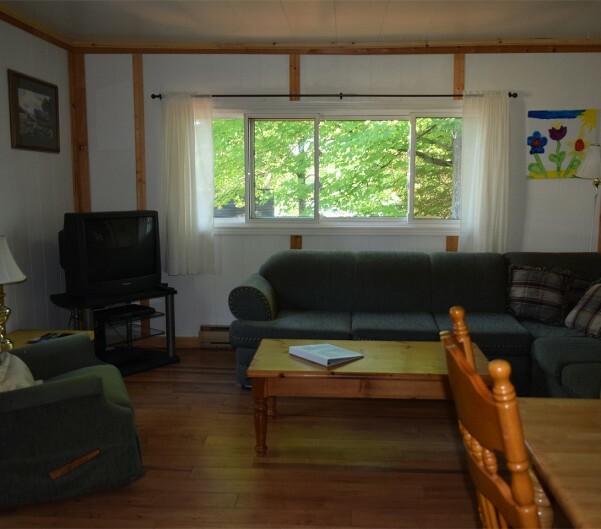 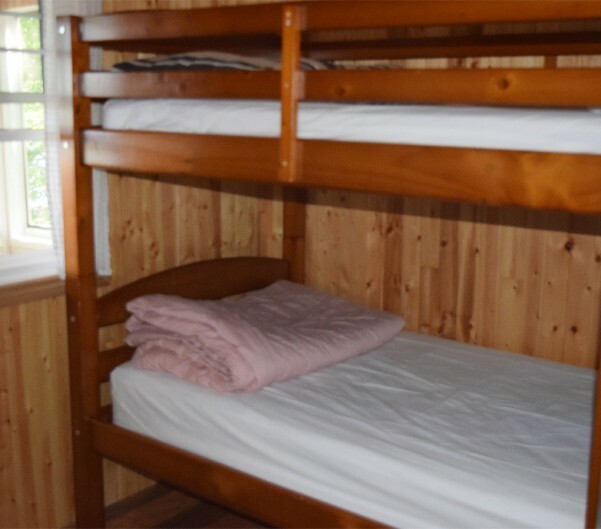 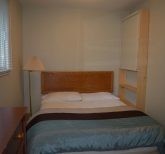 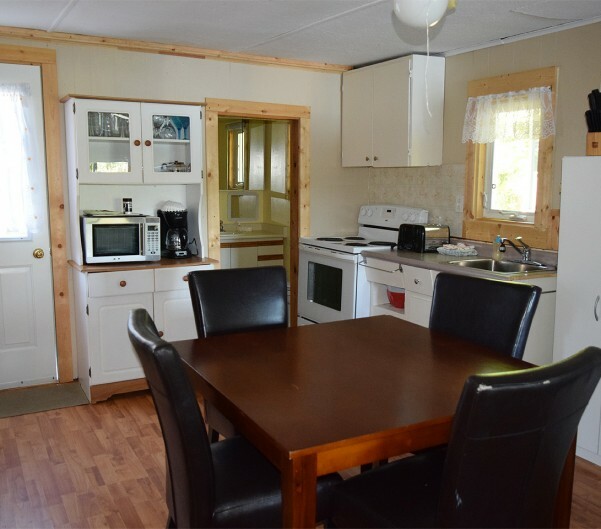 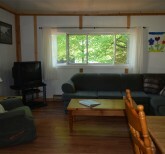 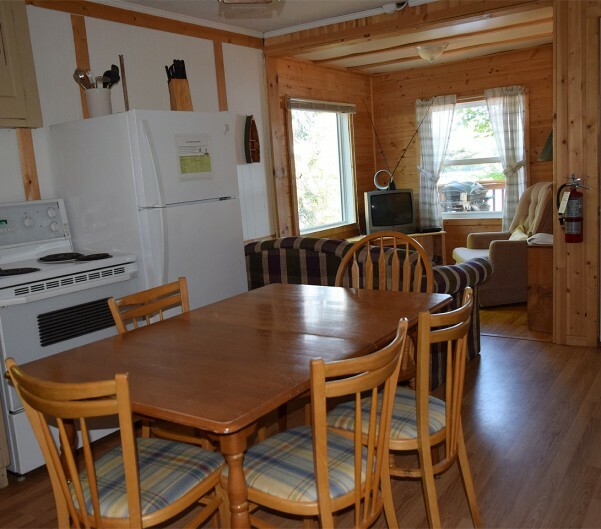 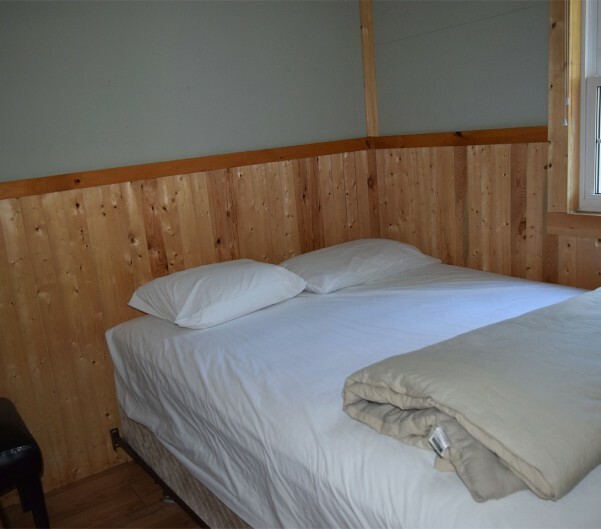 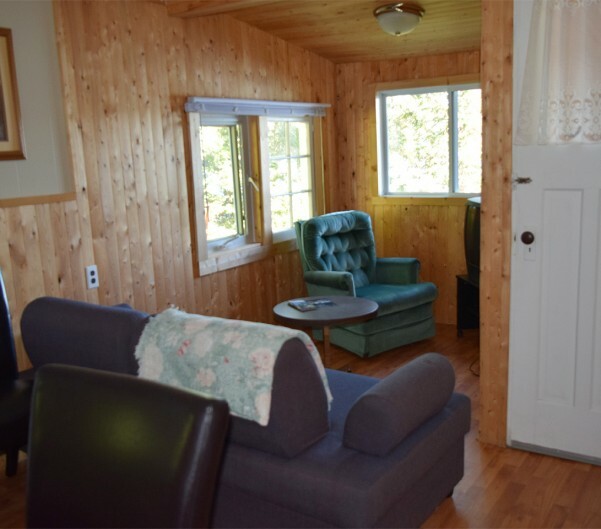 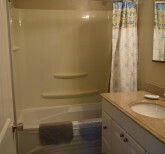 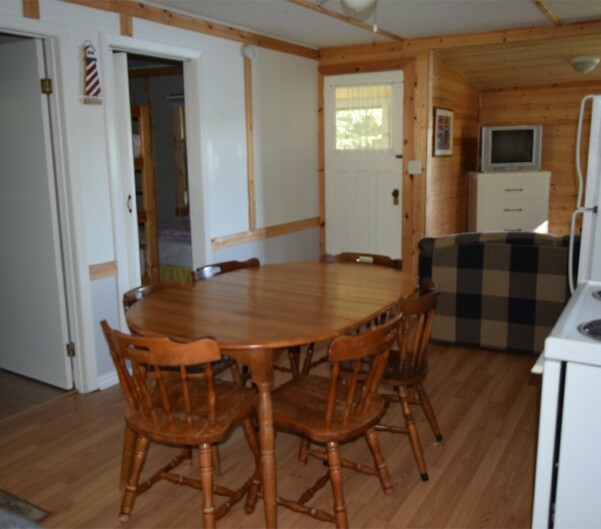 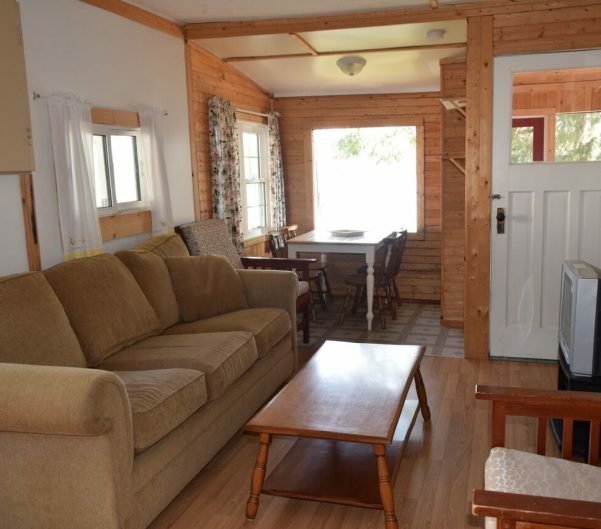 Get comfortable, sit back and relax and enjoy your time here at Clearview Cottages. 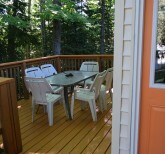 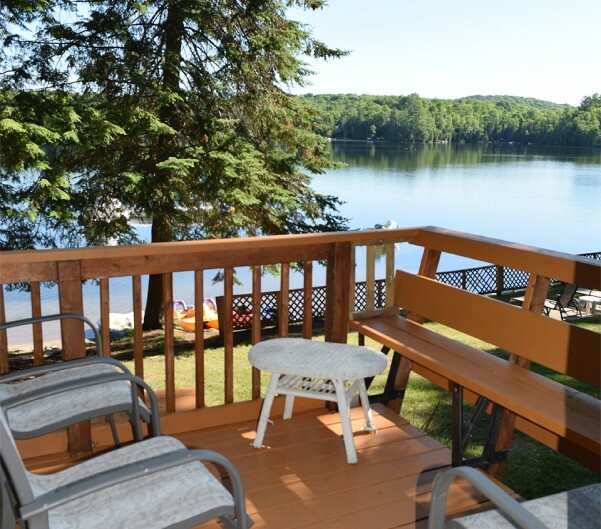 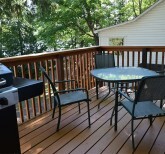 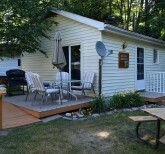 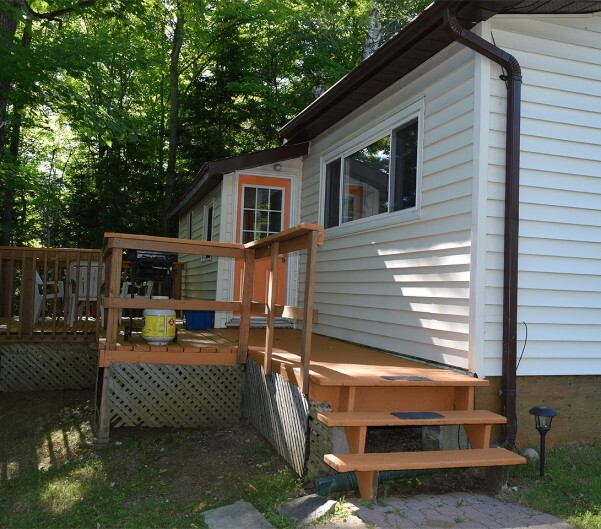 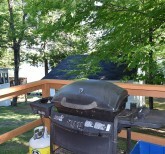 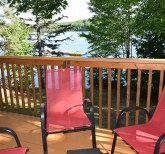 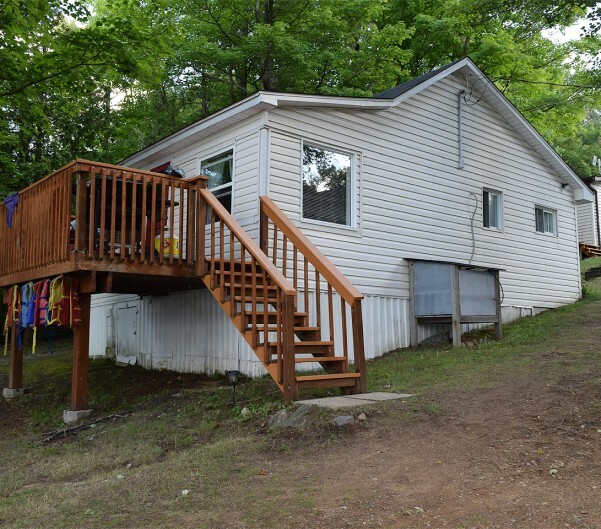 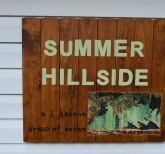 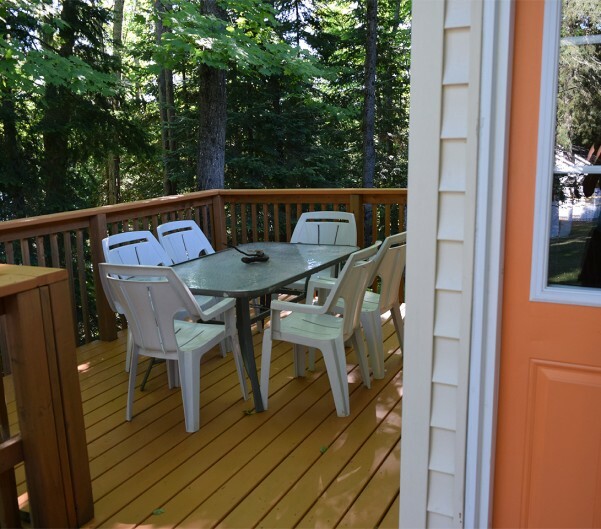 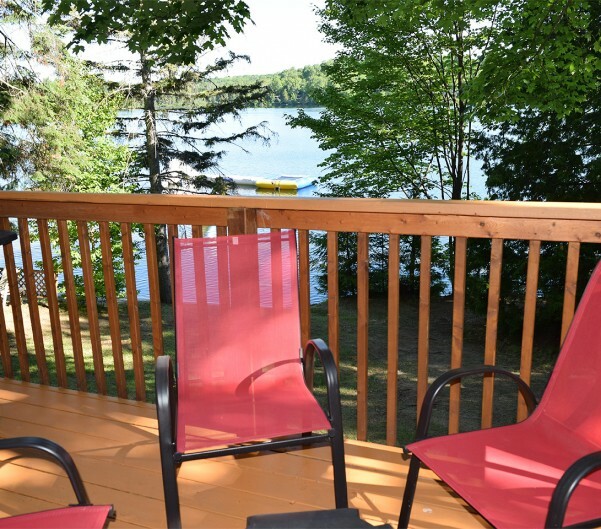 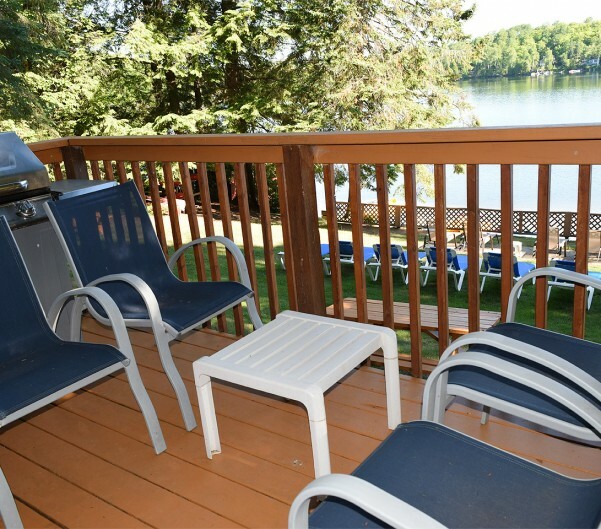 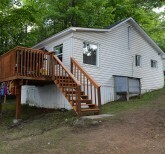 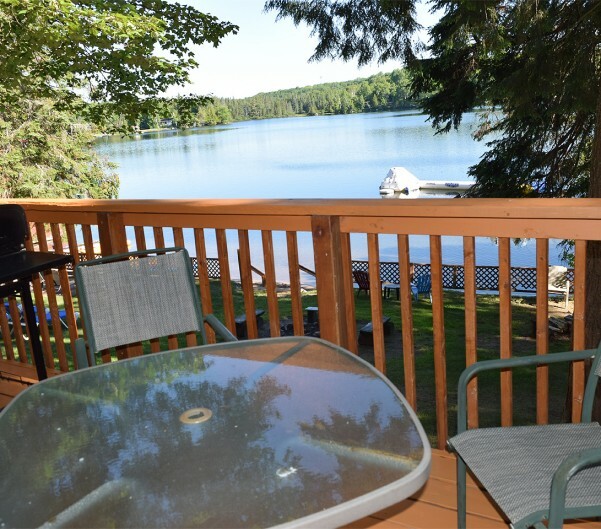 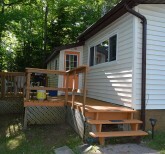 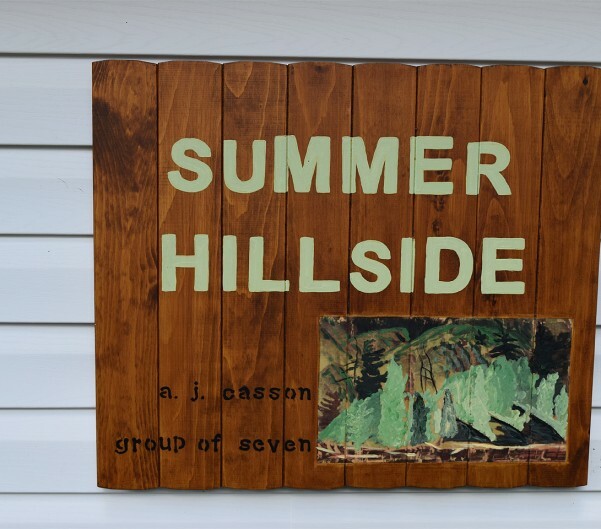 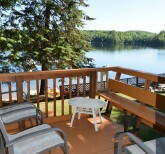 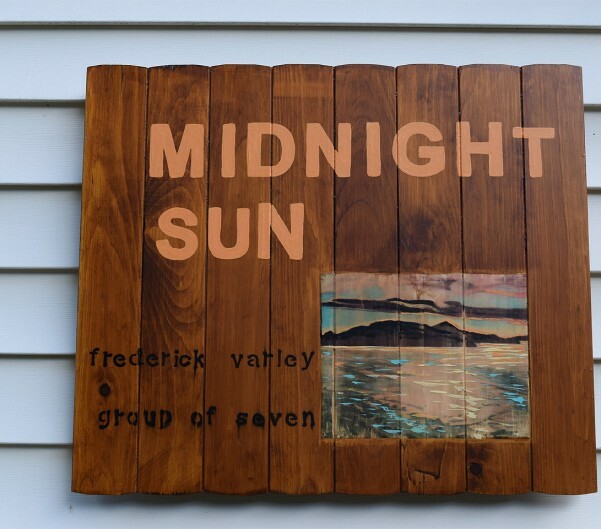 Enjoy barbecuing from your own deck as you enjoy the lakefront of the Summer Hillside cottage. 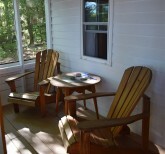 The screened in porch is another great spot to relax. 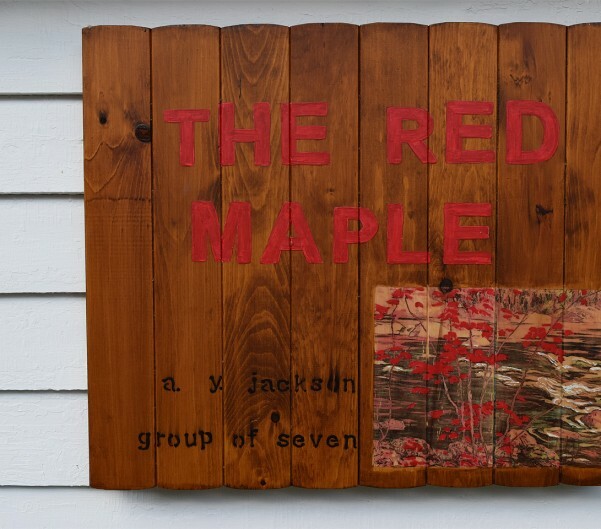 Sit back and relax in the private screened-in porch or barbecue from the deck while you overlook the beach from the Red Maple. 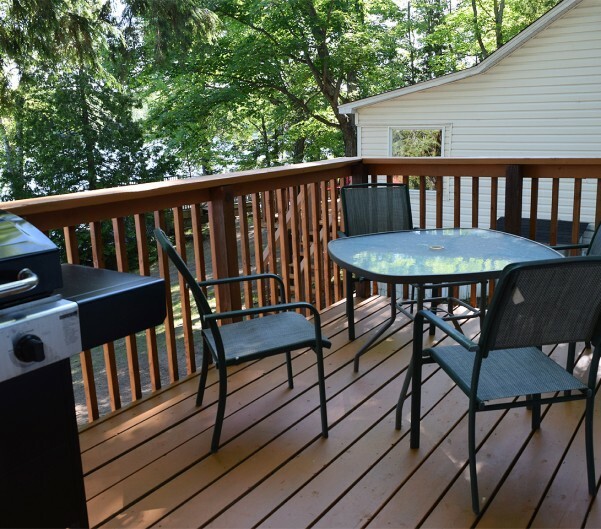 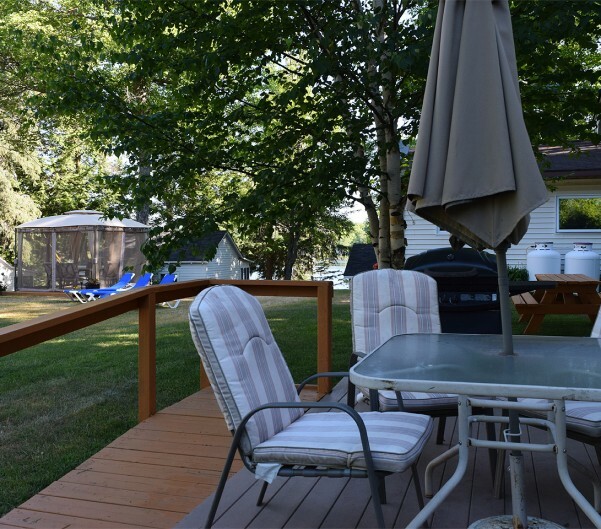 Enjoy barbecuing from your deck or screened-in porch as you relax by Clear Lake’s beauty. 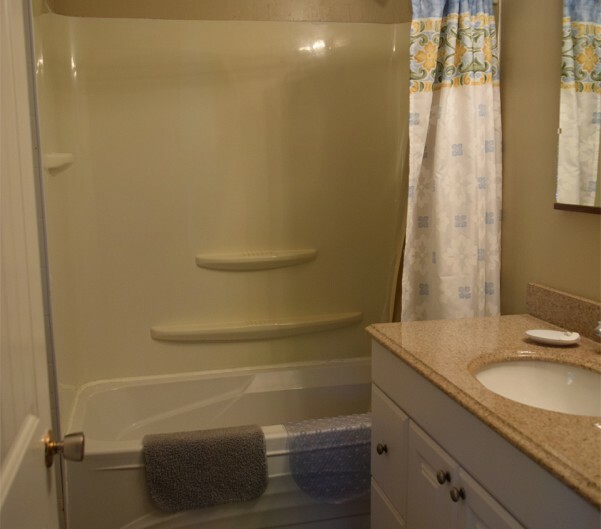 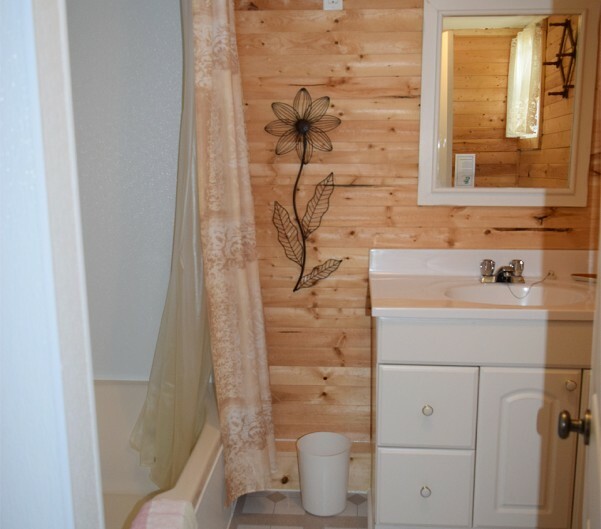 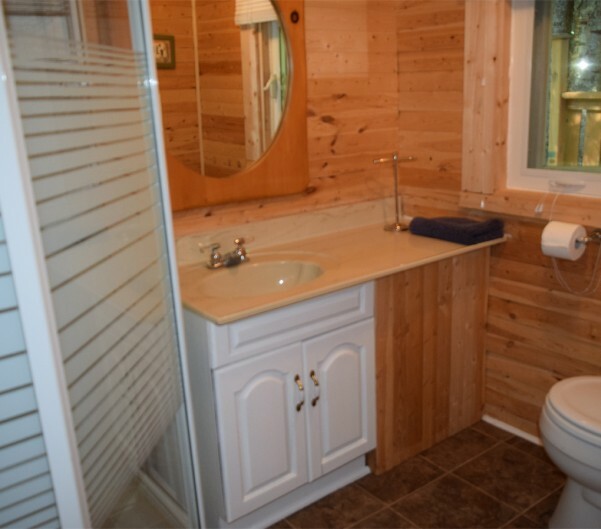 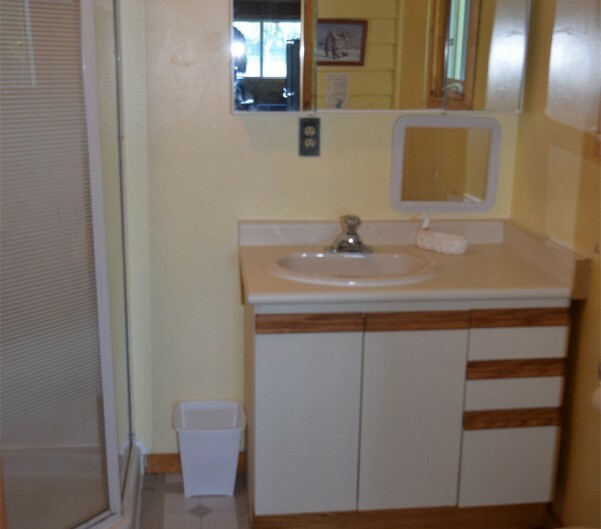 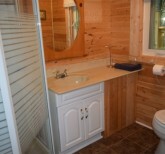 You’ll enjoy the privacy of being nestled by Clear Lake. 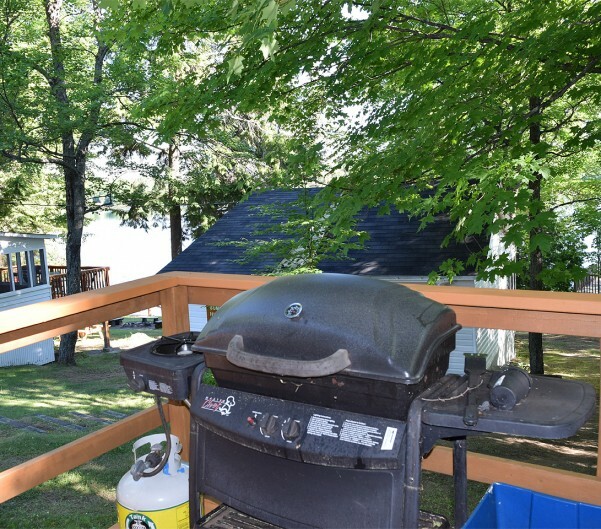 Your front deck comes barbecue ready. 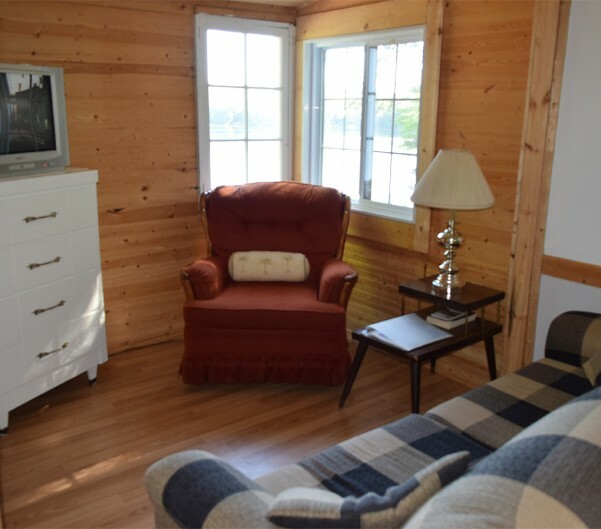 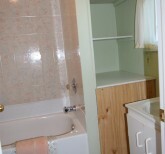 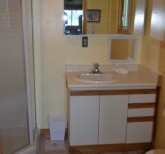 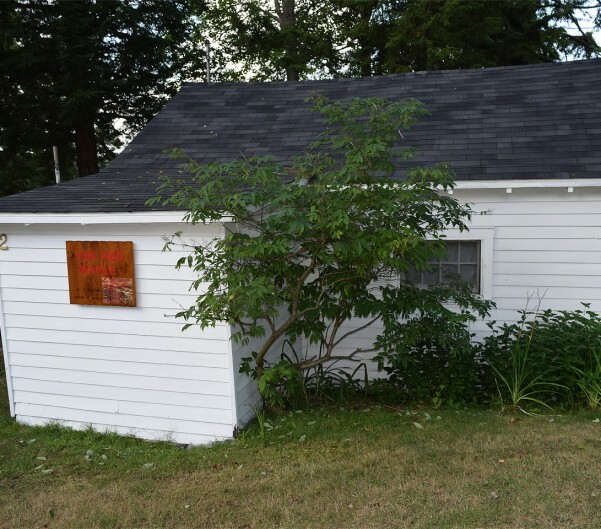 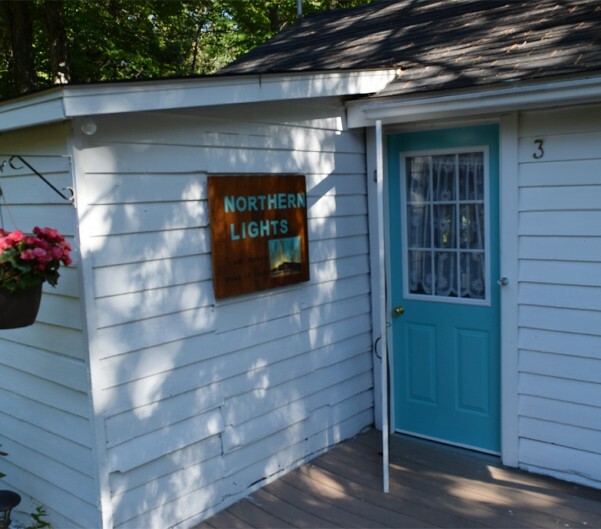 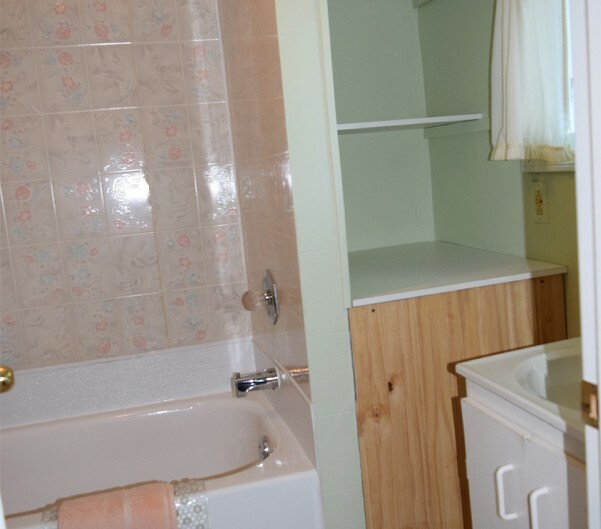 You’ll enjoy the appeal of living near the water in our newer cottage. 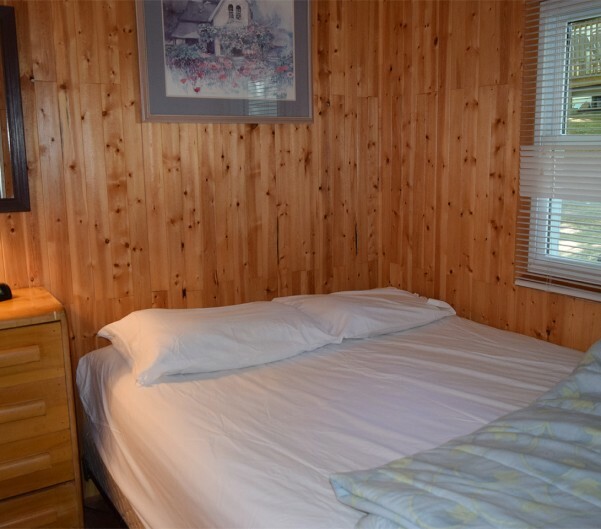 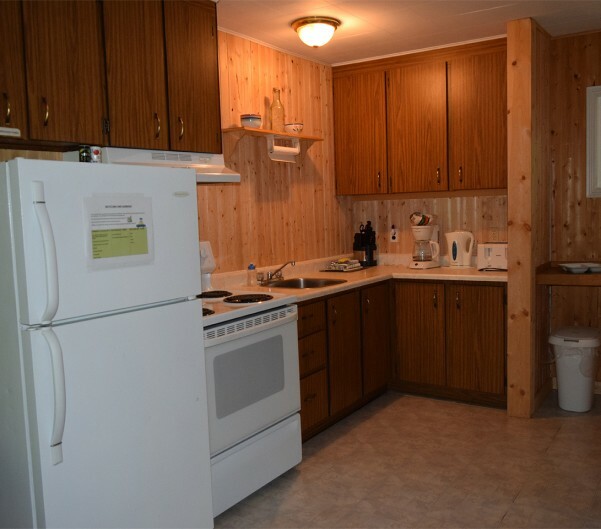 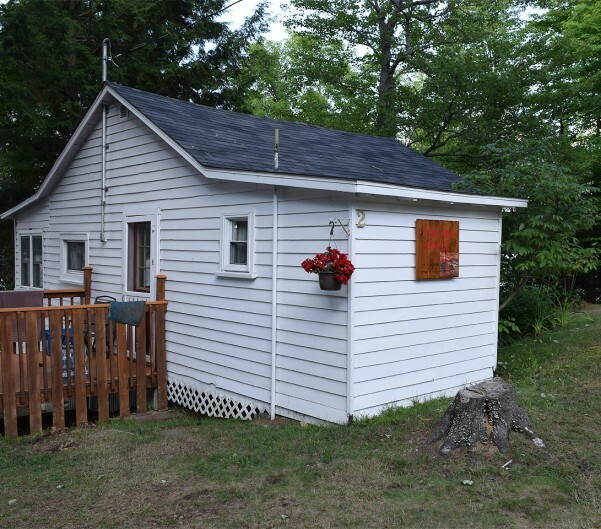 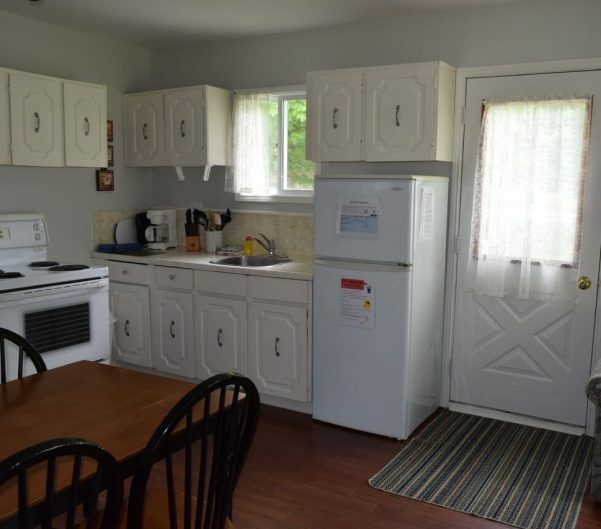 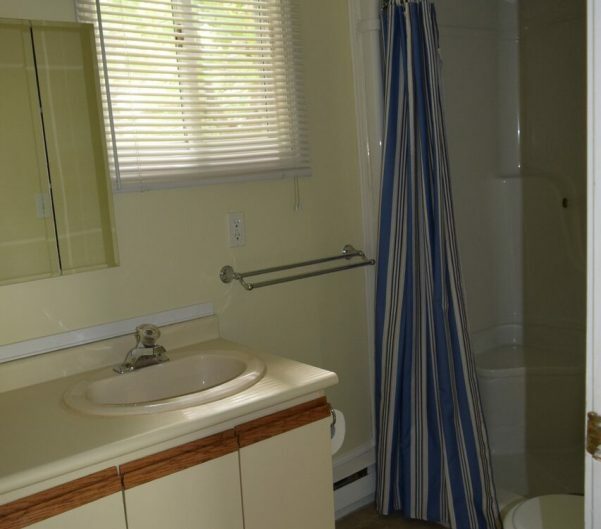 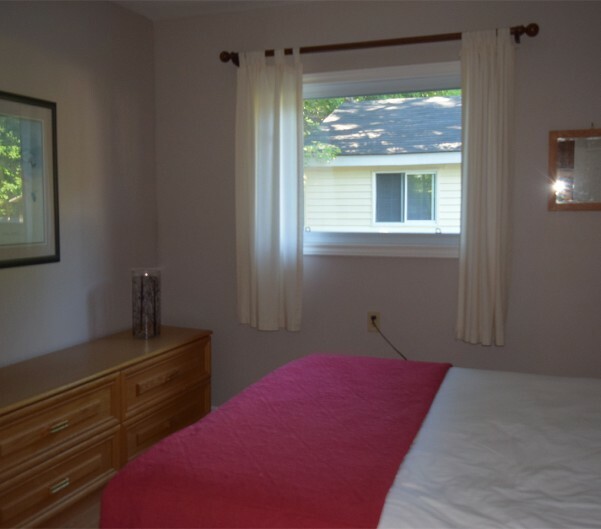 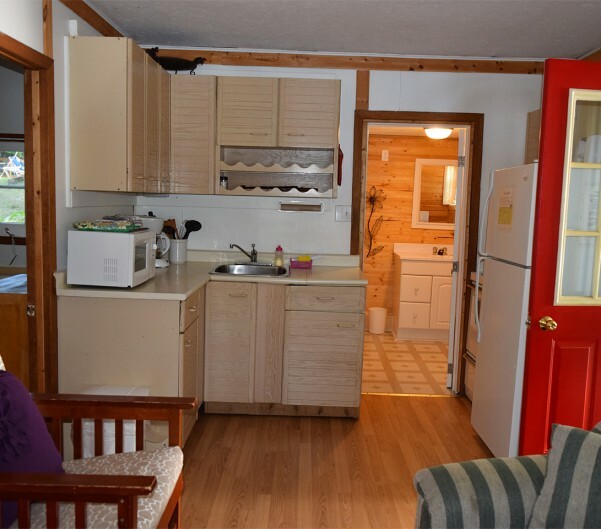 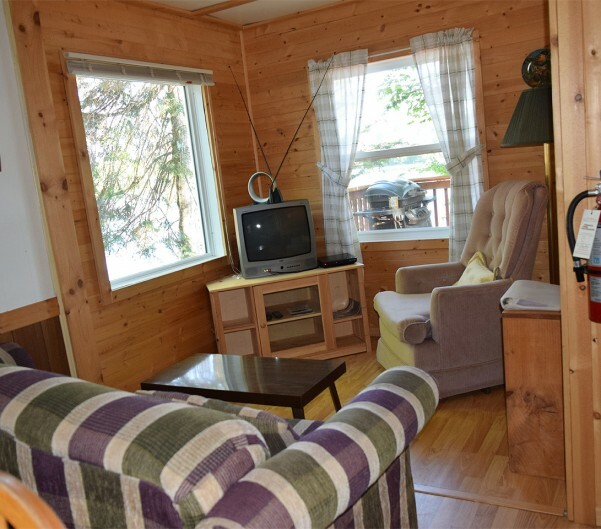 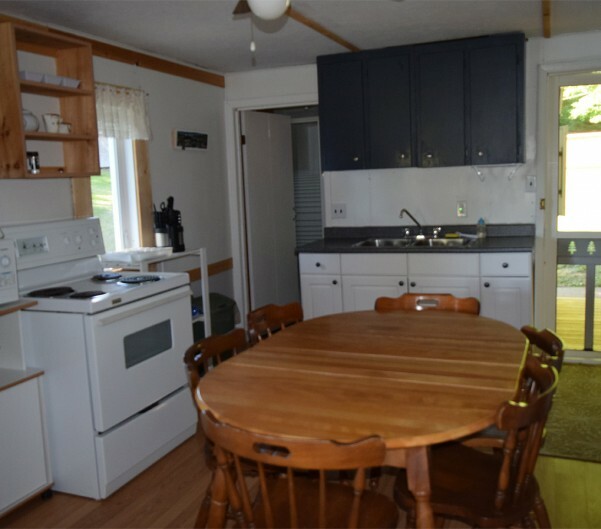 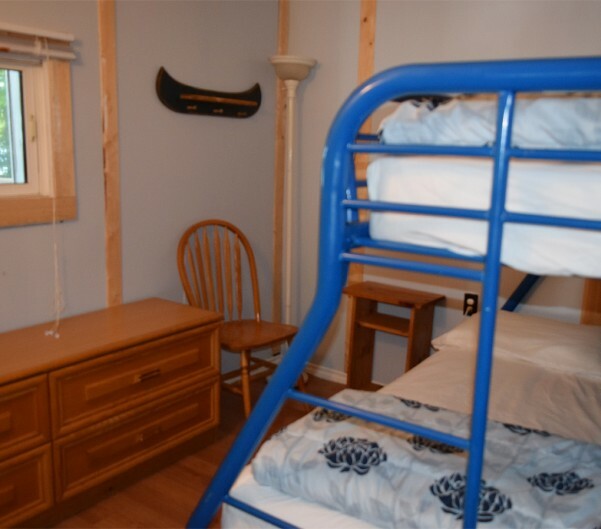 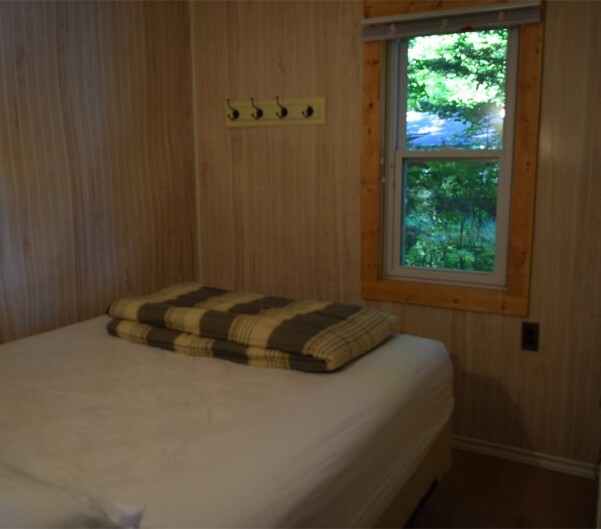 This cottage includes satellite TV and baseboard heat. 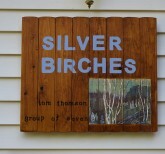 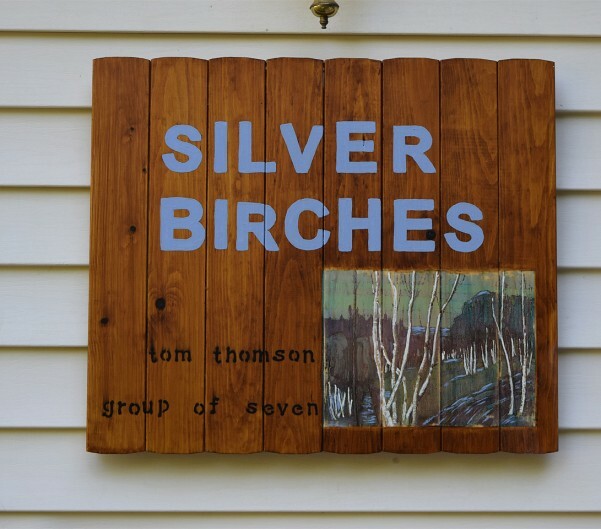 The Silver Birches is close to the children’s playset and the games room. 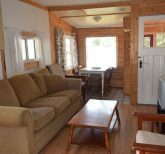 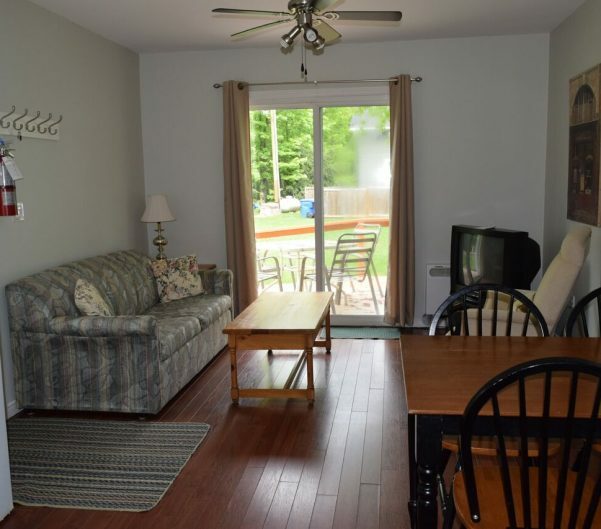 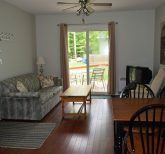 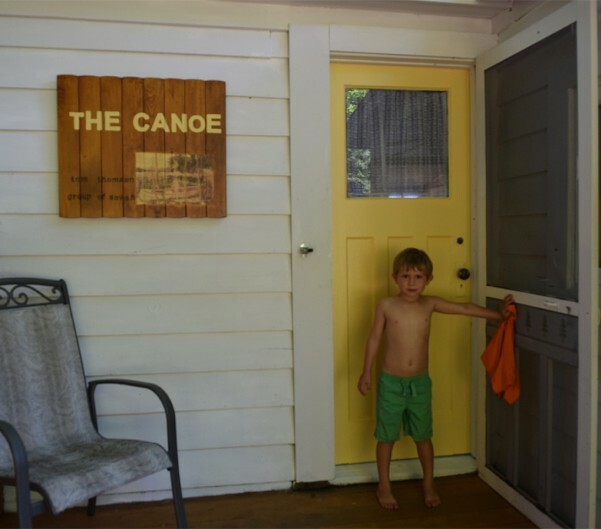 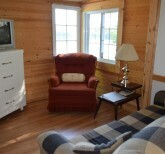 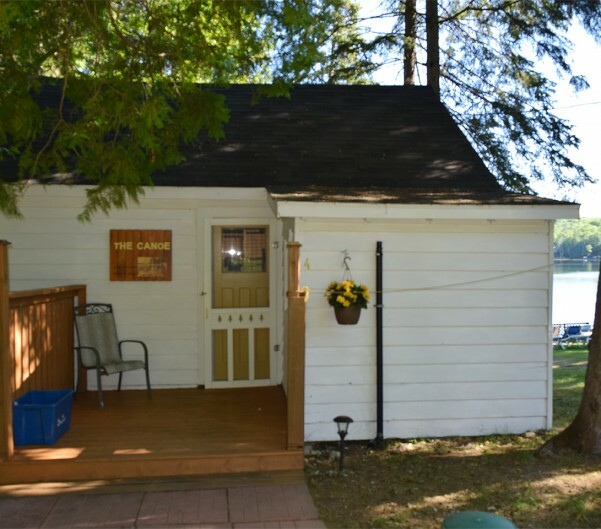 Our largest cottage features water views from the living room or while barbecuing from the deck. 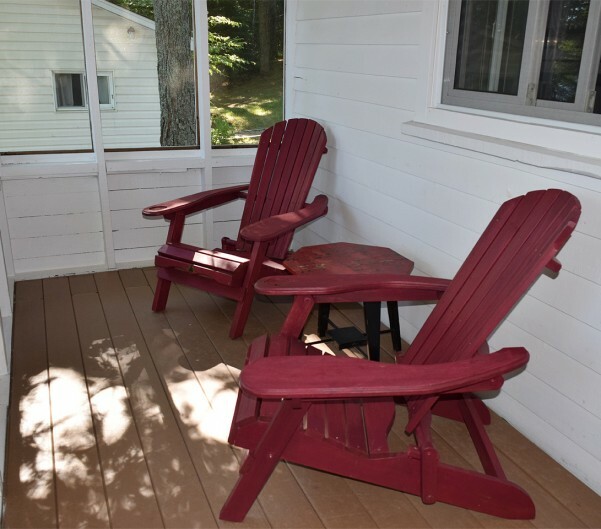 Keep warm with a propane fireplace and baseboard heat in the winter. 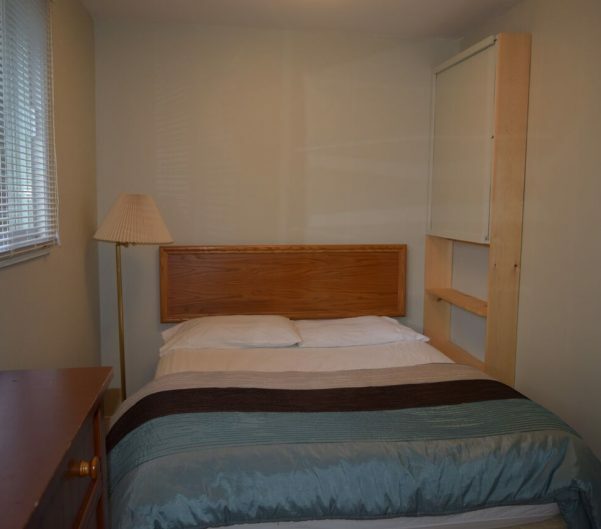 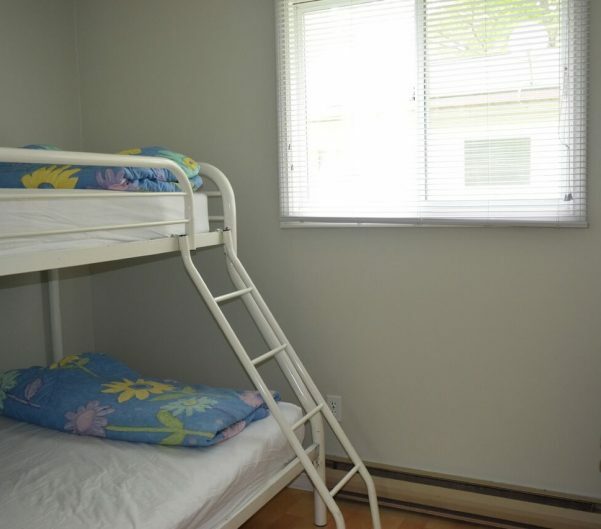 Rates are based on maximum occupancy. 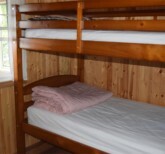 An example of maximum 4-6 is based on maximum adults (4) and maximum if it is a family (6). 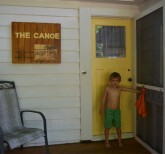 All guests must check-in at the office. 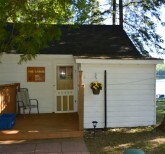 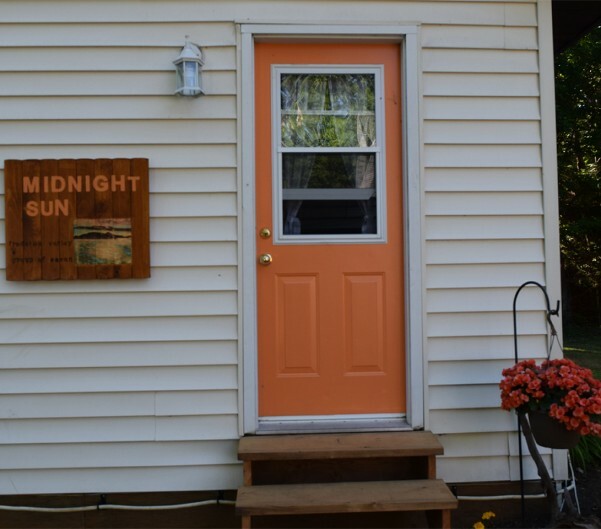 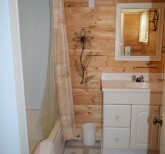 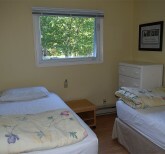 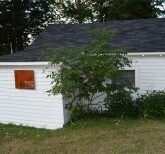 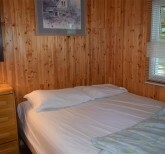 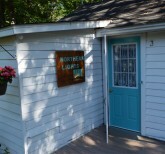 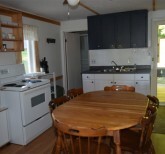 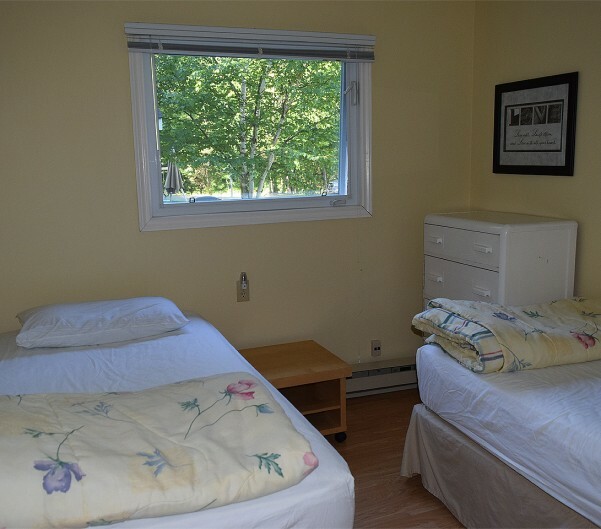 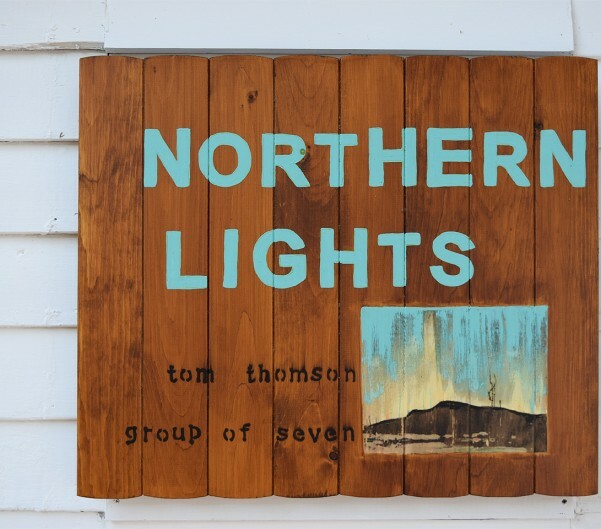 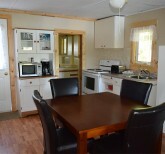 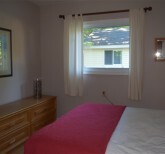 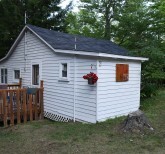 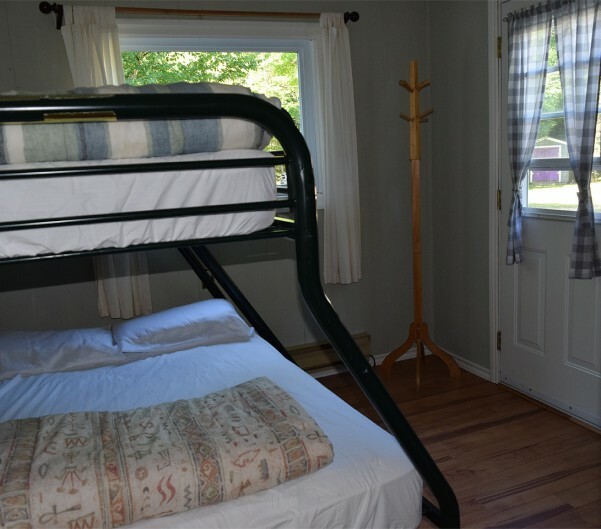 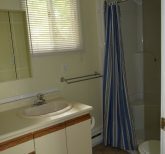 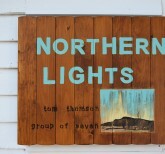 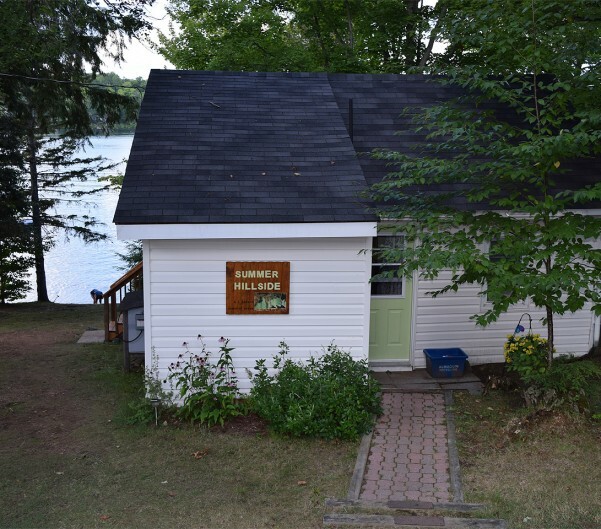 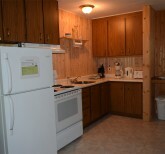 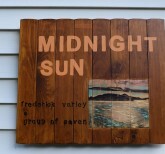 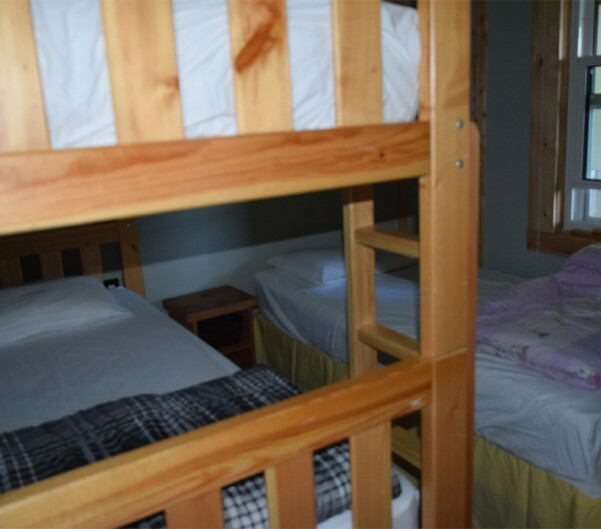 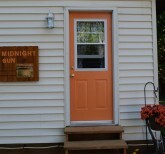 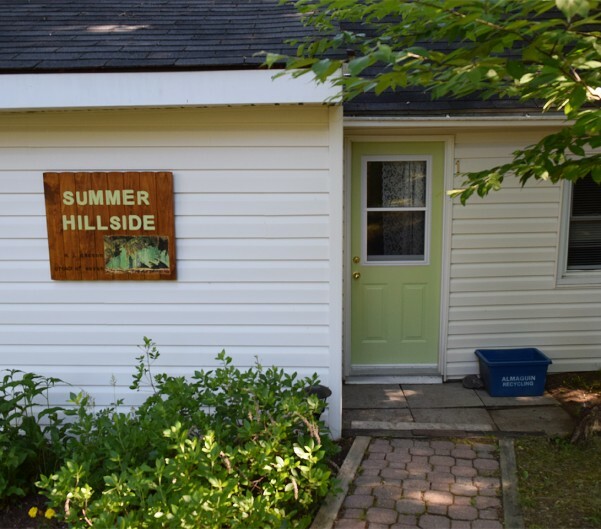 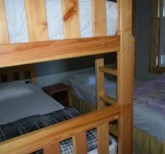 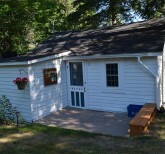 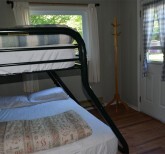 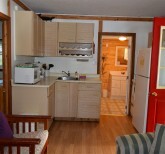 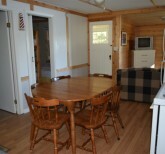 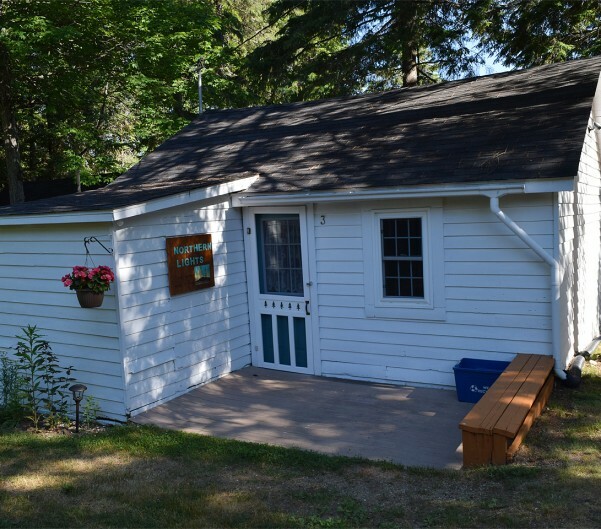 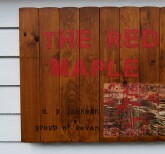 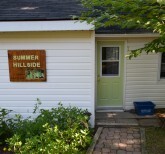 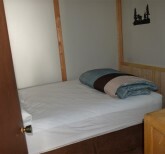 Overnight guests upon approval by owners are $20.00 per person/per night over the cottage maximum. 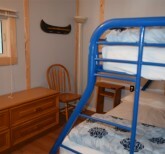 Daytime guest rate is $10 per guest for the day. 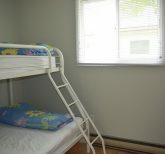 Children are also considered guests. Online or by phone and we will contact you to confirm cottage availability for your preferred dates.